I stayed in Lawers apartment with friends who had come to do my last Munro with me. The apartment was extremely comfortable and well-appointed and everyone who stayed loved it. It feels very much like your own home while you are there. I like the selection of beds and bedrooms and the fact that all of the rooms are unique. The apartment was spotless when we arrived. Norma and her husband were really welcoming and didn't mind when I had to knock on the door at 10.30pm after locking myself out. My only suggestion is to have lighter weight duvets on the beds (or available in the room) for hot summer nights. It was very warm and humid when I stayed and the duvet on the bed was 10 tog which was too much. 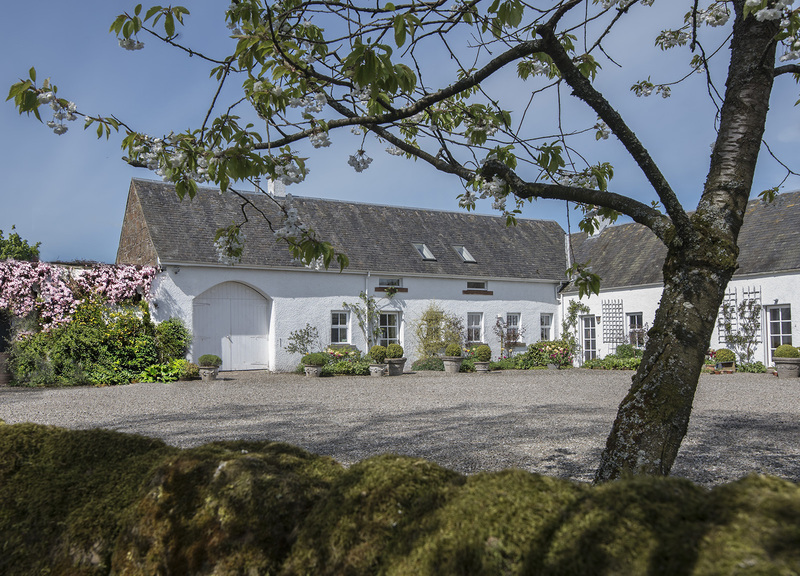 If you're looking for a cosy cottage place with some modern essentials in the Scottish countryside - this is it!!! Loved Thorntree - great home away from home. Ideal location for Stirling, Loch Lomond, Glasgow. There are plenty of info leaflets on an upstairs table so you'll never be short of ideas! Kitchen/dining/living space all open plan making a lovely ground floor. 3 spacious bedrooms upstairs, 1 en suite meant both kids got their own room. The owners live next door but you wouldn't know as it's so quiet & the cottage has it's own patio entrance, garden & parking spaces round the back. Which is also where you benefit from the fab views! We stayed throughout a tail end of a hurricane and it was still fine & cosy! Extra luxury of a gas fire in the living room too. High chair & cot also provided. Would definitely recommend and hope to come back next year! We have had the pleasure of staying in the Apple House and The Stables at Loaninghead Farm. They both offer top of line accommodation! Spacious, clean, and luxurious, is how I would describe both properties. I always look forward to our visits, and NEVER want to leave! Images and details for this holiday home in Stirling, The Callander Apartment is a 4 bedroomed home with 2 bathrooms in Callander. Certainly one of the best lodges. Definately the best equiped! !We checked out all of the other lodges and this apeared to be the best value and it was. Will be returning as our 2 boys (13 and 10) loved the forest. Home from home. 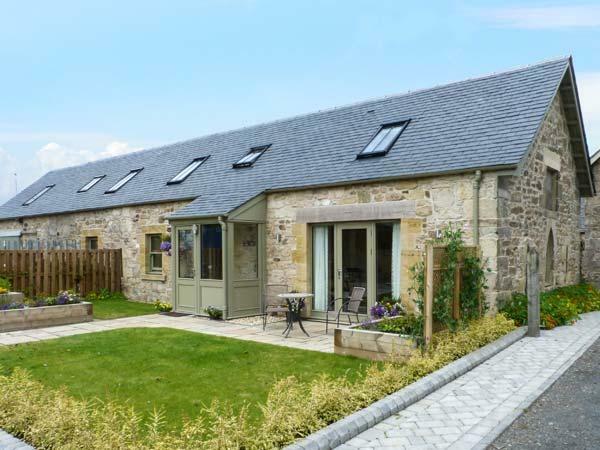 Ellanderroch is positioned in Drymen in Stirling and is a child friendly holiday cottage where and linen is provided and towels are provided, Ellanderroch is non smoking and is a 2 bedroomed property in Drymen that sleeps 4 with 1 bathroom. Lovely Cottage, Scenery fantastic, walks Fantastic. Have been to stay at this cottage about 5 times in past! 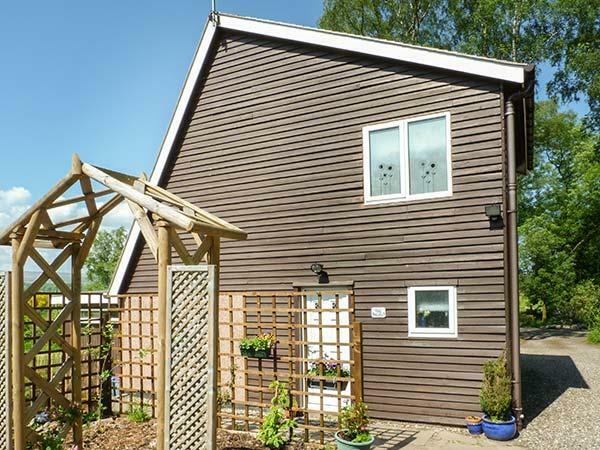 A 2 bedroomed holiday home in Stirling , Blairlogie Park Coach House is non smoking and is a child friendly holiday let, see information and reviews for Blairlogie Park Coach House here. The Auld Tyndrum Cottage in Tyndrum is a dog friendly property in Stirling, receives dogs and sleeps 8 people. 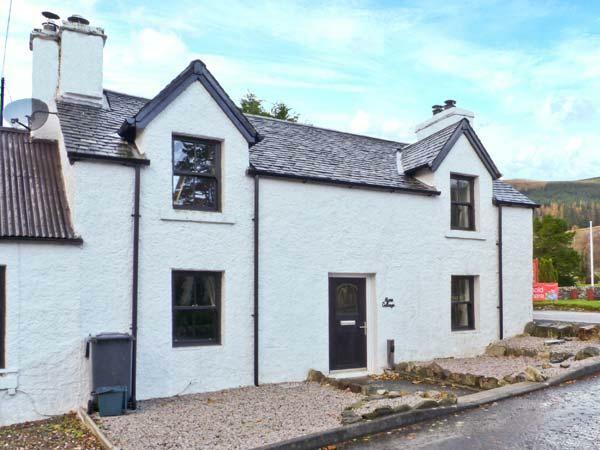 Having 4 bedrooms and 1 bathroom, also is non smoking and you can find reviews and details for this dog friendly holiday property in Tyndrum here. 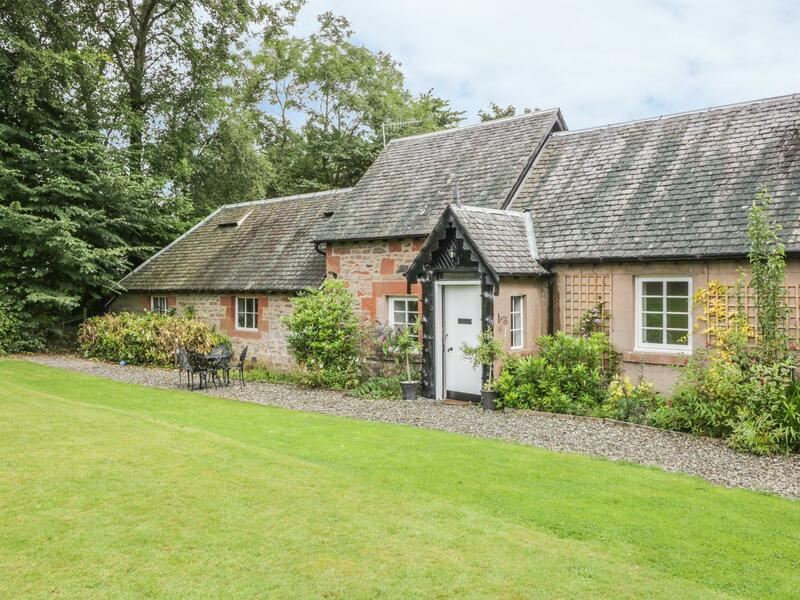 Fintry Cottages is a pets welcome self catering property in Stirling, Fintry Cottages accepts dogs and accommodates up to 4 persons. 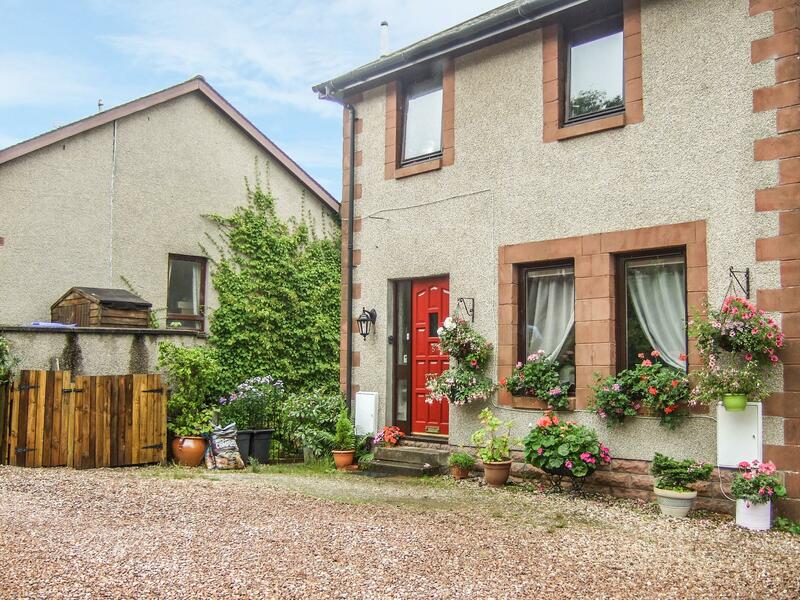 See reviews and details for this dog friendly home in Stirling in Stirling here. 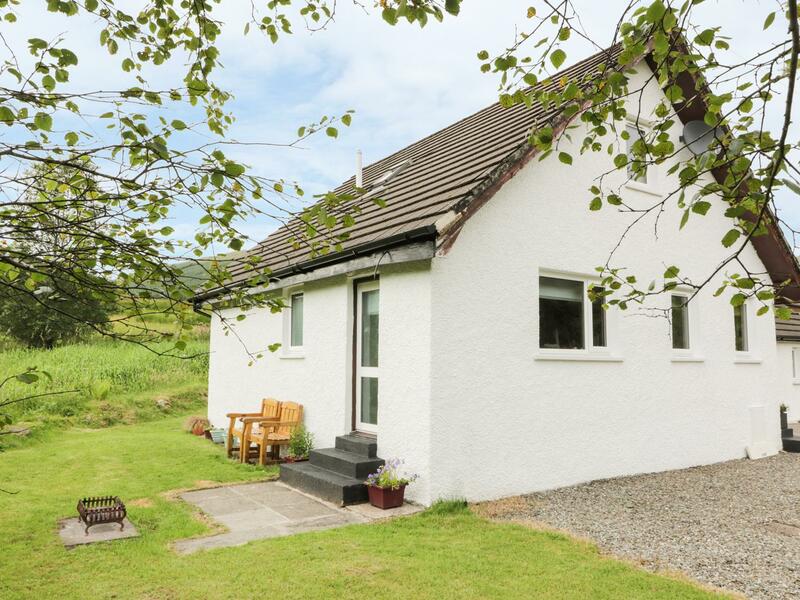 Little Briar is a pets welcome holiday let in Lochearnhead, Little Briar welcomes dogs and sleeps 4 individuals. 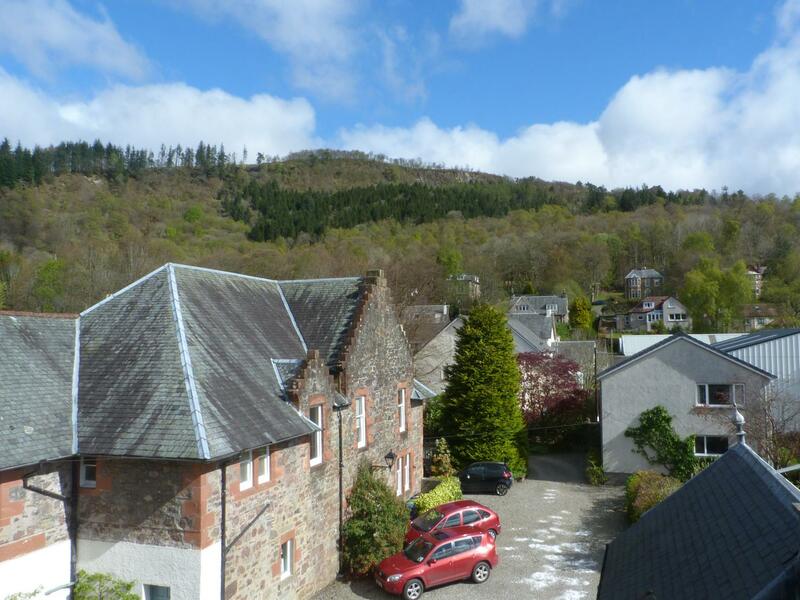 View particulars for this pets welcome self catering property in Lochearnhead in Stirling here. Willow Grouse is a dog friendly holiday cottage in Falkirk, Willow Grouse admits pets and welcomes 6 guests. 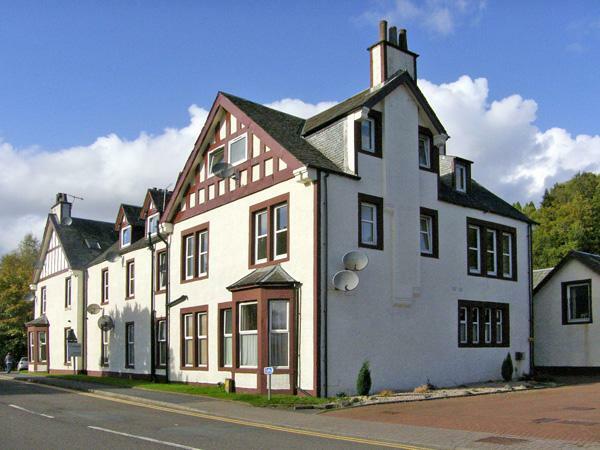 See details and reviews for this pet friendly self catering holiday home in Falkirk in Stirling here. 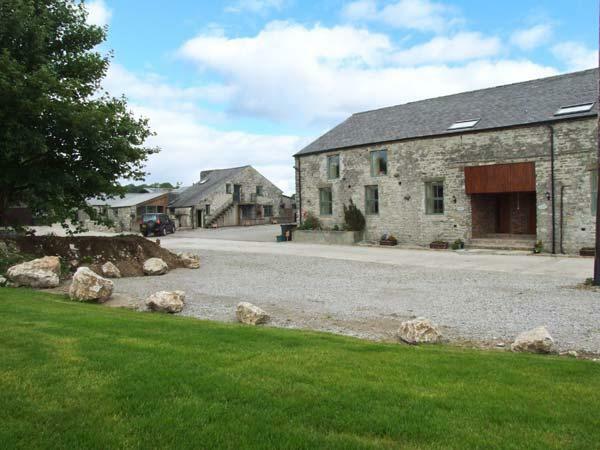 Black Grouse is a dogs welcome self catering holiday home in Falkirk, Black Grouse welcomes pets and caters for 6 guests. 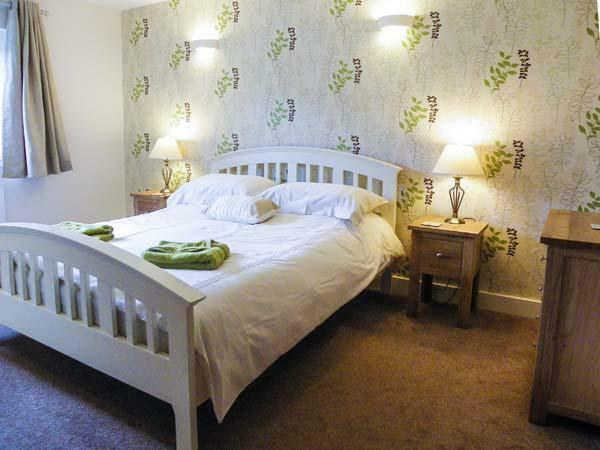 Read a summary for this pet friendly holiday cottage in Falkirk in Stirling here. 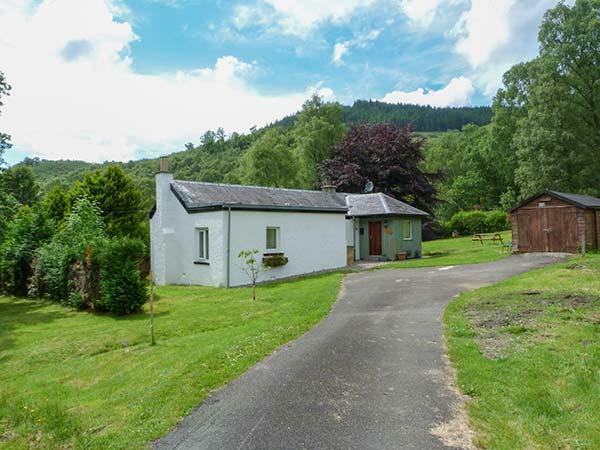 loch lomond cabin lodge 3 is a dog friendly holiday home in Rowardennan, Loch Lomond Cabin Lodge 3 accepts pets and accommodates 8 individuals. 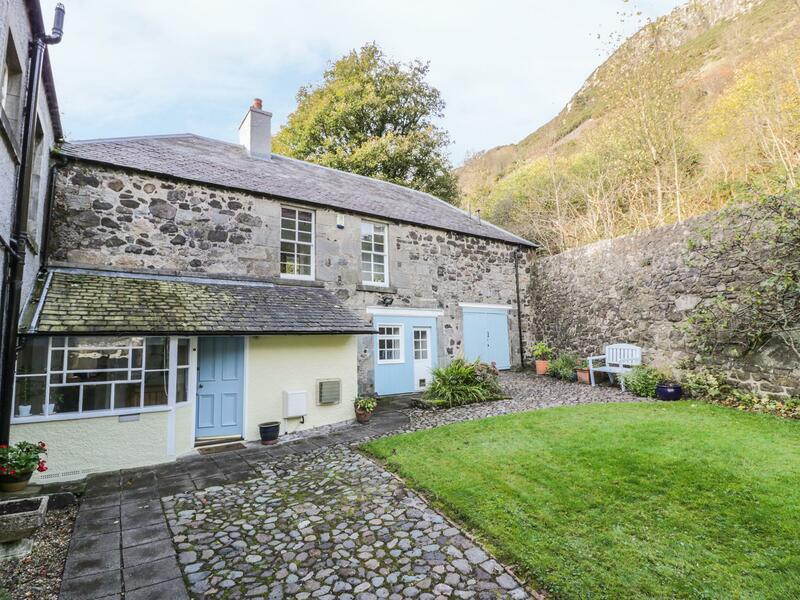 Find a write up for this dog friendly self catering cottage in Rowardennan in Stirling here.